Prof. Rajender S. Varma (H-Index 90) was born in India (Ph.D., Delhi University 1976). After postdoctoral research at Robert Robinson Laboratories, Liverpool, UK, he was faculty at Baylor College of Medicine and Sam Houston State University prior to joining Sustainable Technology Division at US EPA in 1999 and Palacky University, Czech Republic (2014). 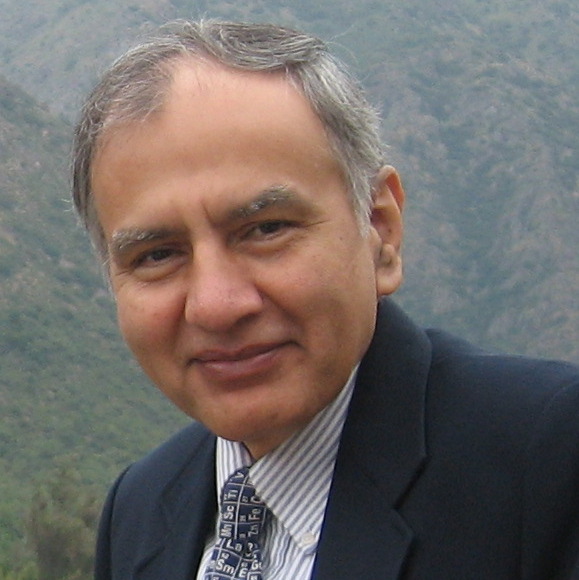 Rajender S. Varma has over 40 years of research experience in management of multi-disciplinary technical programs and is extensively involved in sustainable aspects of chemistry that includes, development of environmentally benign methods using alternate energy input using microwaves, ultrasound and mechanochemistry and efficient technologies for the sustainable remediation of contaminants, and environmental sciences. Lately, he is focused on greener approaches to assembly of nanomaterials and sustainable synthetic applications of magnetically retrievable nano-catalysts in benign media. 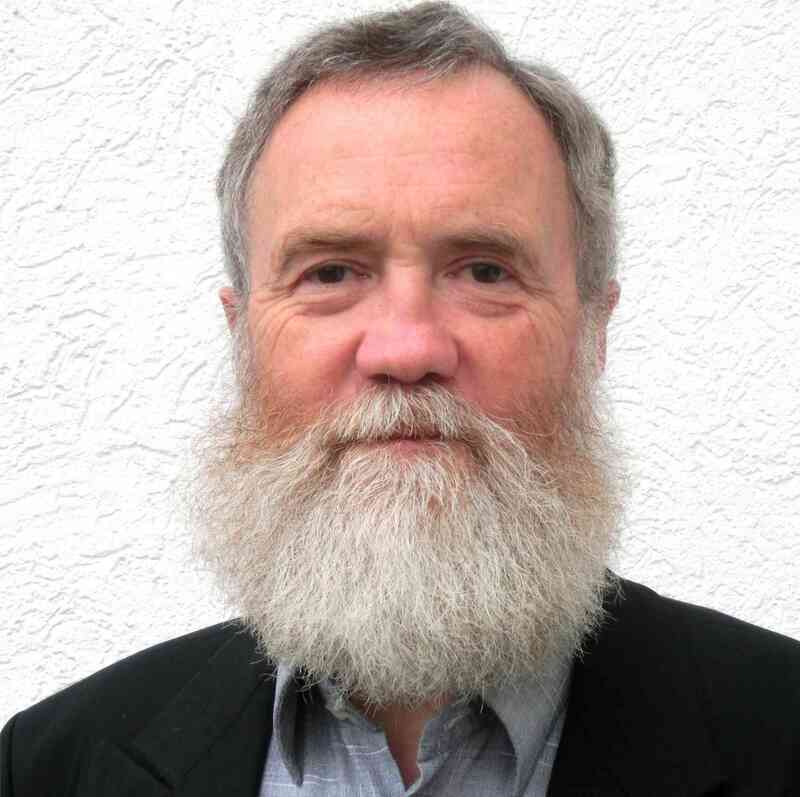 He is member of the editorial advisory board of several international journals and he has published over 455 scientific papers and awarded 15 US Patents. 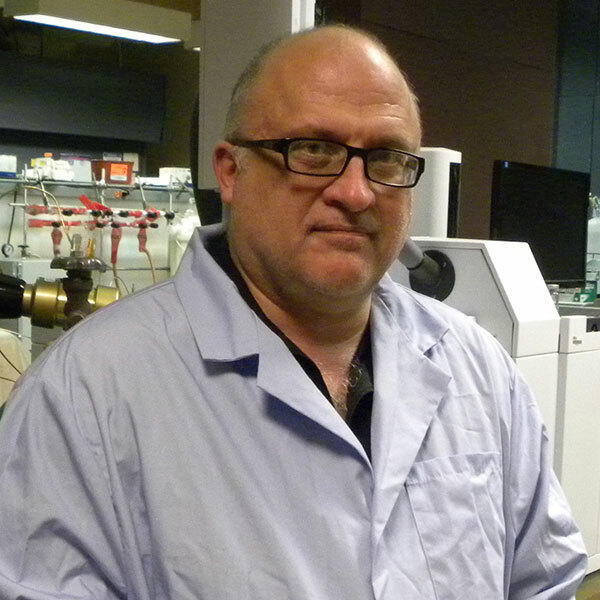 Arthur Ragauskas research is important to uncovering ways to convert biomass to biofuels, biopower, and biomaterials. Specifically, his work focuses on converting plant matter such as lignocellulose, found in the cell walls of energy crops, into biofuels. He also works to uncover applications of bio-based chemicals and materials for use in areas ranging from health care to packing material. 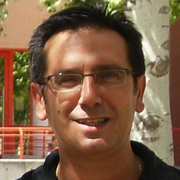 Marcelo E. Domine completed his PhD at the Polytechnic University of Valencia (Spain) in 2003 under the guidance of Prof. A. Corma, and postdoctoral studies at the IRCELYON - CNRS (France, 2005-07). In 2008, he re-joined the Instituto de Tecnología Química (UPV-CSIC) of Valencia, Spain as Scientific Researcher of CSIC. Marcelo Domine current research involves the synthesis and characterization of multi-functional and nano-structured solid catalysts and their application in sustainable chemical processes, mainly focusing on new biomass-derivatives transformations and wastes valorization into fuels and valuable chemicals. Prof. Dr. J. Michael Köhler is the head of the Department of Physical Chemistry and Microreaction Technology at the Technical University of Ilmenau (Germany) since 2001. He studied Chemistry in Halle an der Saale as well as in Jena (PhD 1986), where he also get habilitated in General and Physical Chemistry in 1992. Between 1991 and 2001 he was the head of microsystem department and the department of biotechnical microsystems at the IPHT Jena. He taught at the Universities of Wuppertal and Jena between 1991 and 2000. M. Köhler has published inter alia more than 100 journal articles and edited books on microlithography, microsystem and microreaction technology, environmental technology and nanotechnology. Michael Köhler recent research interests include evolving systems, microtechnology and nanotechnology as well as the development and application of fluidic microsystems. The focus of his experimental research work is the application of micro reactors and microfluidics for sustainable processes, for example for micro flow-through synthesis of nanoparticles and composed microparticles, in biological toxicity screenings and in investigations on heavy metal-resistant soil bacterial communities. The lines of research in which he has participated are: - Organic Reactions by Phase Transfer Catalysis. Anionic Activation. - Structural Determination through Nuclear Magnetic Resonance (NMR). - Application of Microwave Radiation in organic synthesis. - Cycloaddition Reactions under Microwave Irradiation. - Application of Solid Supports and not pollutants oxidizers in reactions catalysed by acids. - Chemistry of Food. Structural Identification of its components by Nuclear Magnetic Resonance (NMR). - Synthesis and Characterization of Biofuel precursors from Agricultural Wastes.He has been an active member in his research group working in 27 research projects (12 national and 8 regional) and in 9 projects of scientific infrastructure. Moreover, he has been Principal Researcher of 1 regional project and in 4 infrastructure projects. During this time, he has published more than 75 scientific papers. He has supervised 5 doctoral thesis (PhD), 5 diplomas of advanced studies, 1 master in chemical experimentation, 2 master in sustainable chemistry, 25 research projects with students of last year of their degrees, 8 end-of-degree projects (in chemistry, science and food technology) and 3 work of initiation to research of graduates who were awarded scholarships by the UCLM. Finally, he has participated in more than 65 national and international conferences (16 of them as oral presentations). Ettigounder (Samy) Ponnusamy completed his PhD at the University of Madras (India) in 1982 and postdoctoral studies at the University of Illinois at Chicago (1983-87). In 1988, he joined Sigma-Aldrich as an R&D Scientist and worked on many high value projects at various capacity. Currently Samy is the Fellow in Green Chemistry at MilliporeSigma (formerly Sigma-Aldrich), leading the Green Chemistry Initiatives. Samy’s work was recognized by The Academy of Science St. Louis, awarded an outstanding scientist award in 2011 and also inducted as a Fellow of the Academy of Science St. Louis. Samy has over 35 years of industrial and academic research experience in developing new products, greener process developments, polymer processing and greener manufacturing from laboratory to pilot plant scales utilizing green chemistry principles. Developed greener syntheses and characterizations of various polymers for targeted drug delivery applications and several of them currently used as active pharmaceutical ingredients by pharma industries. Also Samy and his team developed DOZN system, a Quantitative Green Chemistry Evaluator to calculate the relative greenness of chemical products/processes based on the Twelve Green Chemistry Principles. Also Samy leads the new Greener Alternatives Business Developments at MilliporeSigma. Samy is one of the elected Co-chairs for ACS Green Chemistry Institute’s Chemical Manufacturer Roundtable and also chairs sessions at the annual ACS GCI’s Green Chemistry and Engineering Conferences. 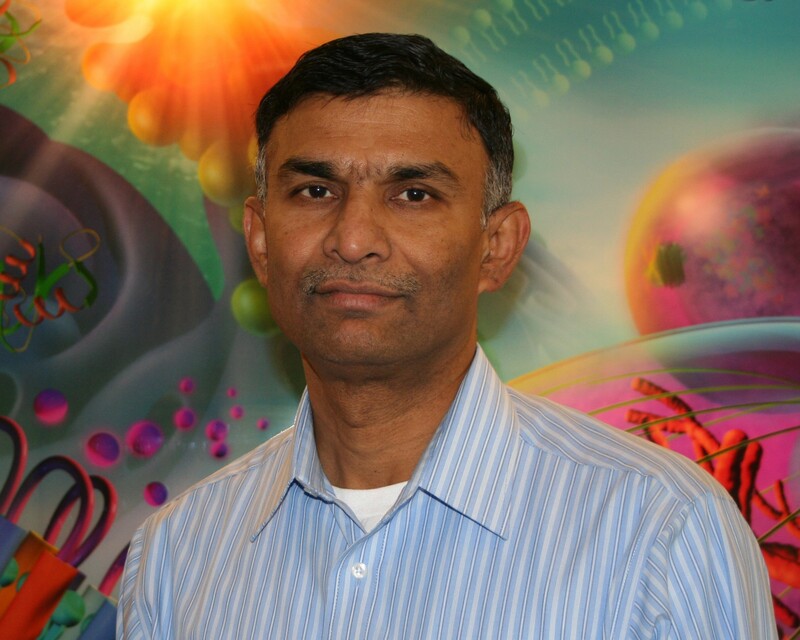 Samy is the founder of the Worldwide Green Chemistry Team at Sigma-Aldrich in 2007 and currently leading the Green Chemistry initiatives at MilliporeSigma. 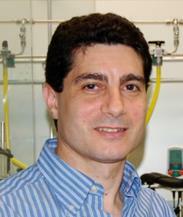 Samy has published over 30 scientific papers and awarded 5 US/European Patents and also 3 US Patents pending. Antonio Zuorro is a Professor of “BioChemical Engineering Fundamentals” and “Chemical Engineering for BioMedical Systems” at the Department of Chemical Engineering Materials & Environment of Sapienza University of Rome, where he received his M.S. and Ph.D degrees in Chemical Engineering. His research activity has been mainly focused on the development of innovative chemical and biotechnological processes for the recovery of high value-added compounds from by-products and agro-industrial residues, such as lycopene from tomato waste and phenolic antioxidants from artichoke and bilberries waste, olive pomace and coffee grounds. He also examined the possibility of including the extracts obtained in consumer food products to get new functional foods with high antioxidant activity. In the field of enzyme technology, he studied the use of multienzyme systems with enhanced activity for the recovery of lipids and bioactive compounds with high added value from microalgae. He is the author of over 60 scientific publications and several industrial patents, ranging from the biochemical extraction of valuable compounds to the fibers recovery for material applications. Buxing Han research interests include physicochemical properties of green solvent systems and applications of green solvents in green chemistry. He has published more than 600 papers in peer-reviewed scientific journals, such as Science, Acc. Chem. Res., Nat. Commun., J. Am. Chem. Soc., Angew. Chem. Int. Ed., and has presented more than 100 plenary or invited lectures at different conferences. He is an elected Academician of Chinese Academy of Sciences, Fellow of Royal Society of Chemistry, the former Chairman of the Subcommittee on Green Chemistry, International Union of Pure and Applied Chemistry. He is serving more than 10 peer-reviewed scientific journals such as Chem. Sci., Green Chem., ChemSusChem, J. Supercritical Fluids. 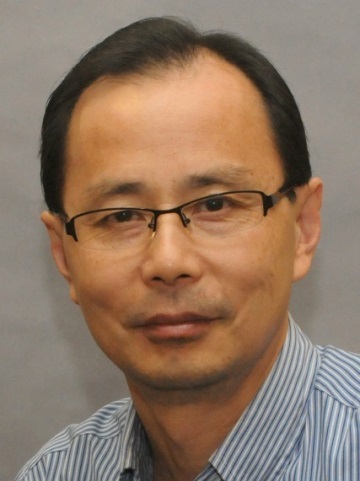 Dr. Yuyu Liu is a professor at Institute of Sustainable Energy, Shanghai University, China. He received his Ph.D. in Environmental Engineering from Yamaguchi University, Japan in 2003. He then worked at Kyushu Environmental Evaluation Association, Osaka Institute of Technology, Tokyo University of Agriculture and Technology, Yokohama National University as Postdoctoral and Research Fellow. From 2010 to 2016, he was the assistant professor and associate professor of the Graduate School of Environmental Studies, Tohoku University, Japan. Dr. Liu has more than 10 years of experience in the environment science and technology, particularly in the areas of air quality monitoring, water and soil research, and their associated instrument development. Recently, his research interest is moving to the electrochemical reduction of CO2 to low-carbon fuels. 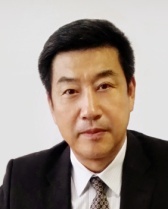 He is also the members of Japan Society on Water Environment, Japan Society of Material Cycles and Waste Management, and Board Committee Members of International Academy of Electrochemical Energy Science.